RANCHO CUCAMONGA, CA. 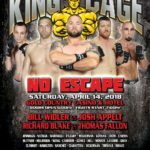 (September 11, 2018) – King of the Cage returns to Gold Country Casino & Hotel in Orville, California on Saturday, October 6, 2018 with a nationally broadcast event headlined by a Cruiserweight World Title fight between Thomas Fallon vs. Ryan Williams for the vacant belt. In the co-main event, Ricky Turcios takes on Josh Paiva in a Bantamweight showdown. Thomas “Smash” Fallon (5-1), Rocklin, California (UFC Gym Rocklin) vs. Ryan “Cowboy” Williams (7-6), Delhi, California. Fallon has won his last five fights, all in impressive first-round victories. Williams is victorious in last two bouts, which were also in the first-round. Both fighters are top ranked. Co-Main Event – Bantamweight 135 lbs. 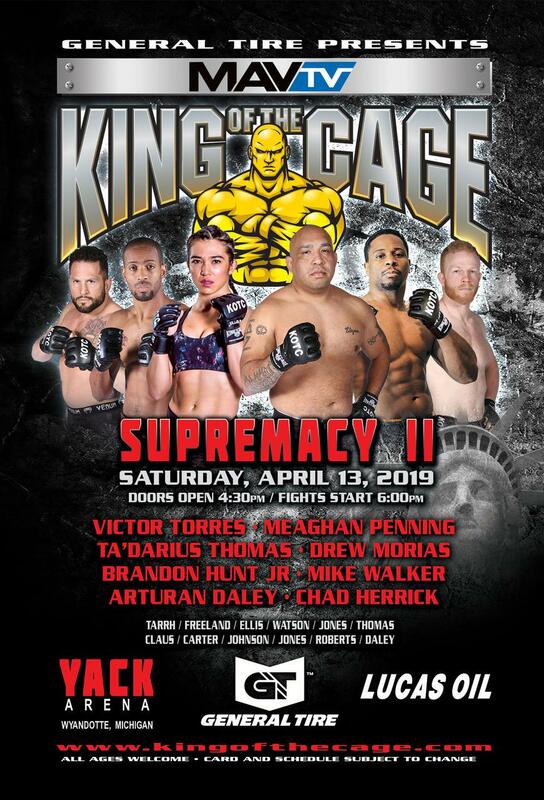 Ricky “Pretty Ricky” Turcios (8-1), Houston, Texas (Alpha Male) vs. Josh “The King of Diamonds” Paiva (10-2), Vacaville, California (MMA Gold). Both fighters are ranked in the top of the Bantamweight division. 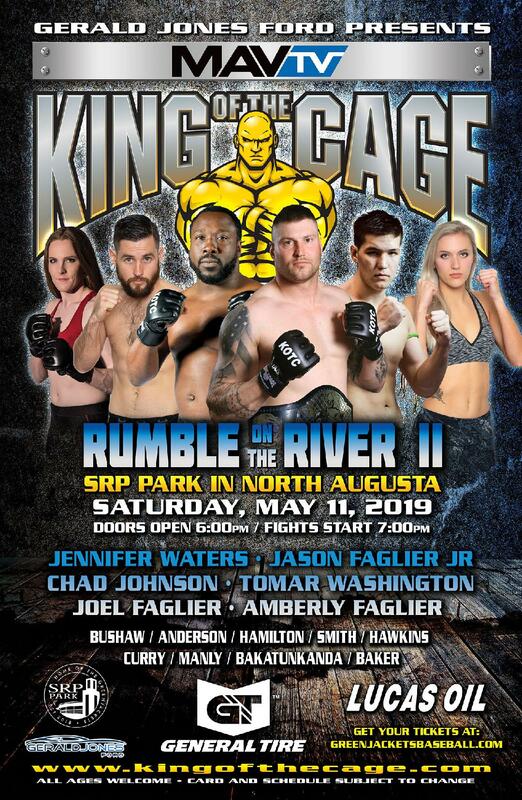 Featured Event – Welterweight 160 lbs. Aaron “Shaka” Hedrick, Oroville, California (Savage Den) vs. Shad “The American Badass” Smith, San Bernardino, California (Independent). 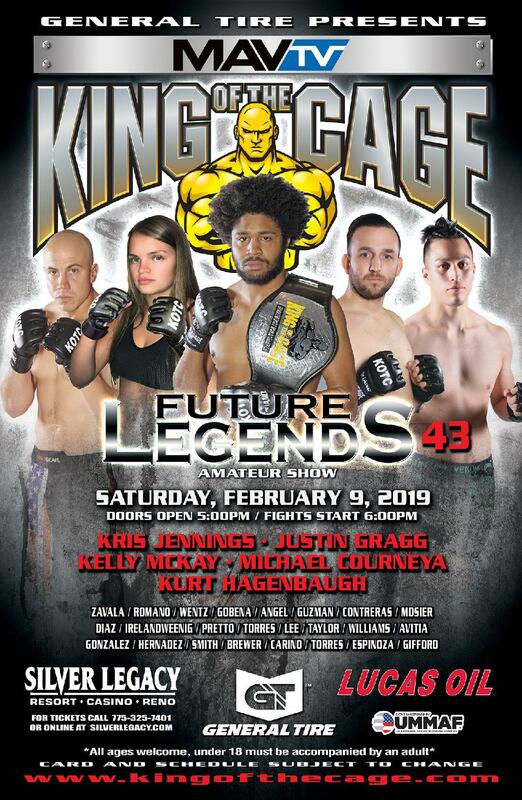 Lake Gee (7-1), Oroville, California (Savage Den) vs. Curtis Fields (5-1), Nevada. Both fighters have only lost one time in their amateur career. Doors open at 6:00 pm. and fights start at 7:00 pm. Reserve seating and Ringside tickets available. 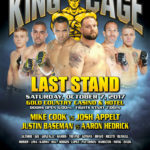 For more information, please visit www.goldcountrycasino.com , Gold Country Casino & Hotel Box Office or call (530) 538-4560. Age 21+ to attend.